Does being an environmentalist mean caring about wild nature? Or is environmentalism synonymous with concern for future human well-being, or about a fair apportionment of access to the earth’s resources and a fair sharing of pollution burdens? Environmental problems are undoubtedly one of the most salient public issues of our time, yet environmental scholarship and action is marked by a fragmentation of ideas and approaches because of the multiple ways in which these environmental problems are “framed.” Diverse framings prioritize different values and explain problems in various ways, thereby suggesting different solutions. Are more inclusive framings possible? Will this enable more socially relevant, impactful research and more concerted action and practice? This book takes a multidisciplinary look at these questions using examples from forest, water, energy, and urban sectors. It explores how different forms of environmentalism are shaped by different normative and theoretical positions, and attempts to bridge these divides. Individual perspectives are complemented by comprehensive syntheses of the differing framings in each sector. 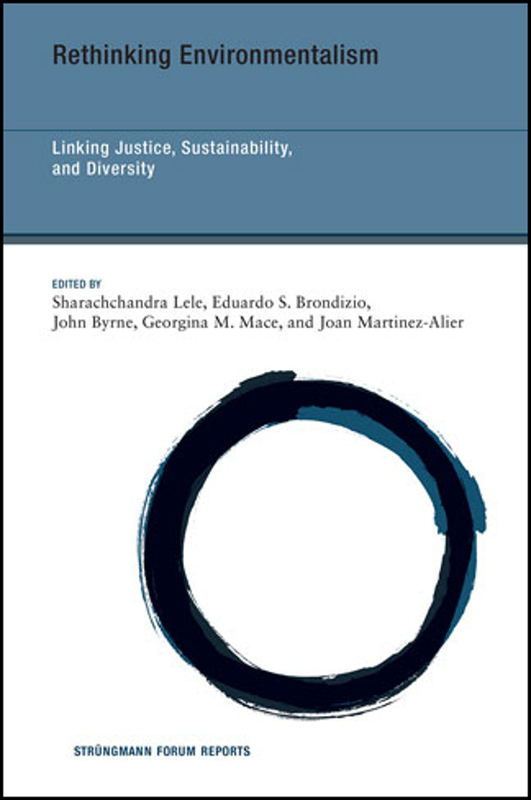 By self-reflectively exploring how researchers study and mobilize evidence about environmental problems, the book opens up the possibility of alternative framings to advance collaborative and integrated understanding of environmental problems and sustainability challenges.